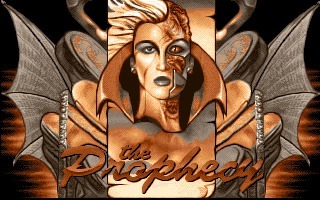 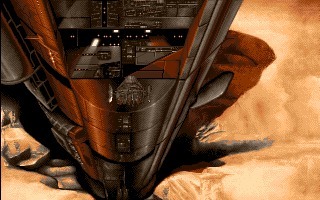 Perihelion: The Prophecy is a cyberpunk role-playing / dungeon-crawler developed by Morbid Visions and published by Psygnosis for the Amiga in 1993. 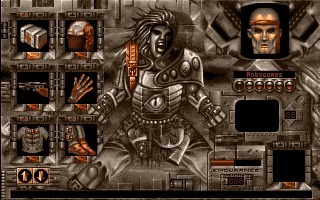 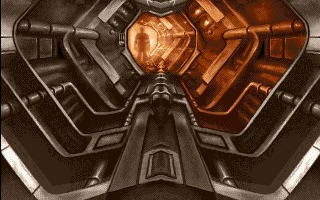 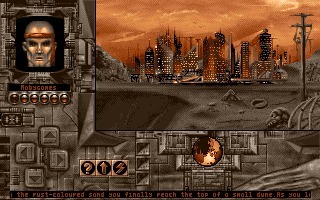 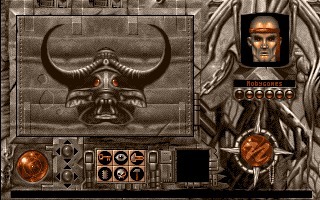 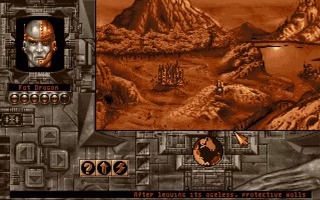 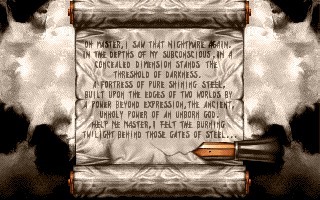 The game was designed by Edvard Toth, who not only created the beautiful Bitmap Brothers-style graphics and artworks but also wrote the game concept and the script. 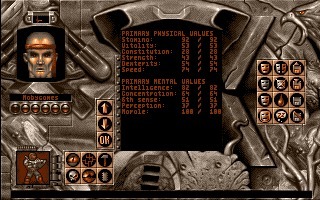 He also defined the game rules, including the spell and PSI-powers system. 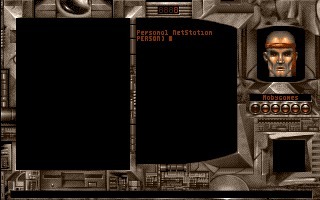 Two other people did the rest: Zoltan Vech composed the gorgeous music, which adds a lot of atmosphere to the game, while Gyula Szentirmay coded the game. 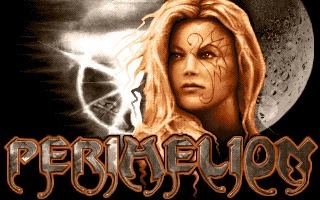 Perihelion is a pretty unique game that hard-core RPG players will love.